Arnold is a village in Custer County. The population was 597 at the 2010 census. The village was named for George Arnold, a pioneer settler. 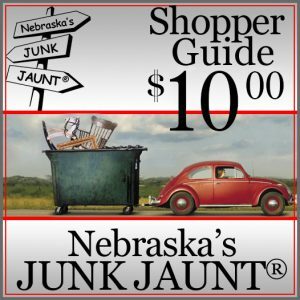 The first Sandhills Open Road Challenge was held in Arnold, Nebraska, in August 2001. 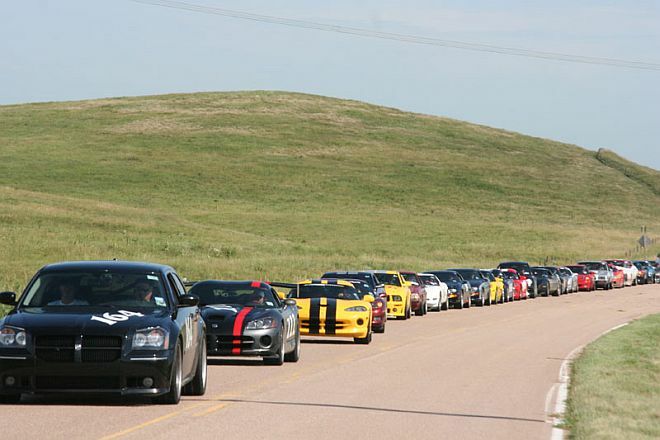 Thirty-four enthusiastic drivers came from 17 states to participate in the first event of its kind ever held in Nebraska. The event now sells out its grid of 120 each year on the first day of registration with scores eagerly anticipating being selected from the events waiting list.